This is the second volume of the four volume set for the Comprehensive Guide for Nanocoatings Technology. 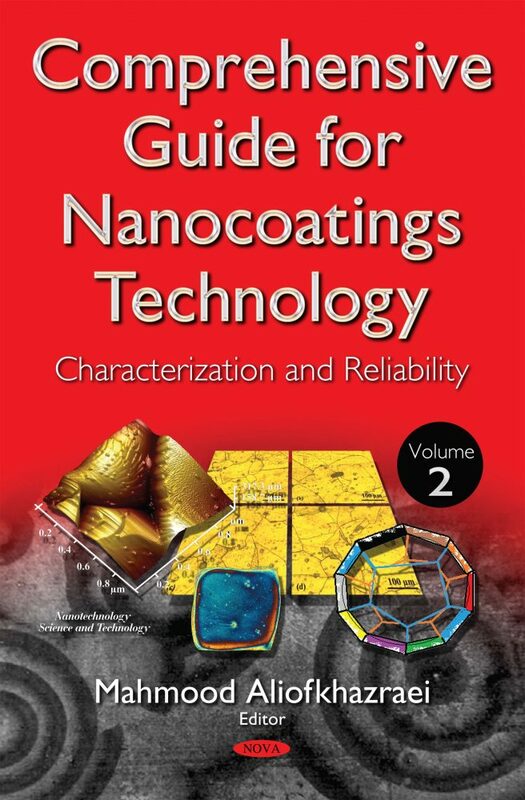 This volume mainly discusses the characterization and reliability of nanocoatings. There are 16 chapters in this volume; each one includes examples of these interesting materials, supported by appropriate figures for better clarification.